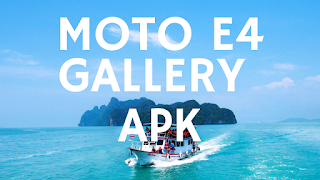 Motorola phones have the best gallery and the features that make it all the more amazing, there must have been times when you have craved those features for your android devices, but you couldn't because there weren't any such means for you to get it on your Android device, This Motorola Gallery Apk For Moto E4 Plus download has made it easier for every android users to get Motorola Gallery on their phones, it is work in progress and might not be compatible with all devices but it covers the popular ones and even Motorola users who haven't got some features can get this app it is an open sources application so you can get it for free. We will see its features as well as the installation process so that you can understand how it works and how to install it. Lets start with the features. 1. 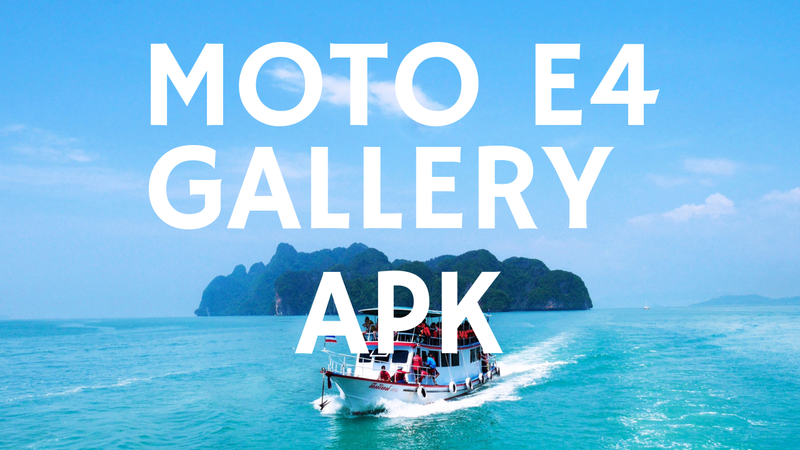 With Motorola Gallery, you will be able to experience the immersive, and full-screen view of your photos and videos, each of which can be shared via this gallery apk. 2. Add personalization to your photos with the variety of frames, or filters and there are few more choices that would make your pictures unique. 3. The user can create highlight reel, highlight reel is a collection of the photos or videos you choose to set to the music of your choice which then you can share with your friends and family members. Here is a list of devices on which the Highlight Reels features most definitely works. 4. Many new Android phone developers are integrating the phone with face recognition tool, this gallery has done the same it helps in tagging people who appear frequently in your photos and videos, and it also works to organize them automatically. You can even create a single highlight reel from separate events just based on the people who are appearing in them. The devices on which this features works is Moto X Style, Moto X Pure edition and Moto X Play. This application has been created by Motorola Mobility LLC and as it is up on google play it is secure to download on your phone. Google Play is the most trusted source for app download as the app has to follow strict terms and conditions to get itself on the google play. If in case the below link doesn't work then you do a quick google search for it. Step 2: Once you are there, wait for few seconds and Click on Download,after Downloading the apk file,Open it and Click on Install Button. Step 4: The installation process will be done in few seconds, After the app is installed on your phone, you can have the privilege of experiencing all the Motorola gallery features on your android device. What makes this gallery app unique is that when you are viewing an album, the pictures in it take up almost the entire screen without a spec of white or dark space, which really highlights the picture or video you are looking so that you can experience them at their full potential. Another thing is that the screen is not filled with complicated options and feature it just has a handful of buttons like delete and share, which fade out in a couple of seconds so that you can continue viewing the media without any interruptions or distractions. A simplified app that makes viewing and sharing photos more fun and appealing, From everything we have seen you should be able to get this app for your Android device with no trouble.